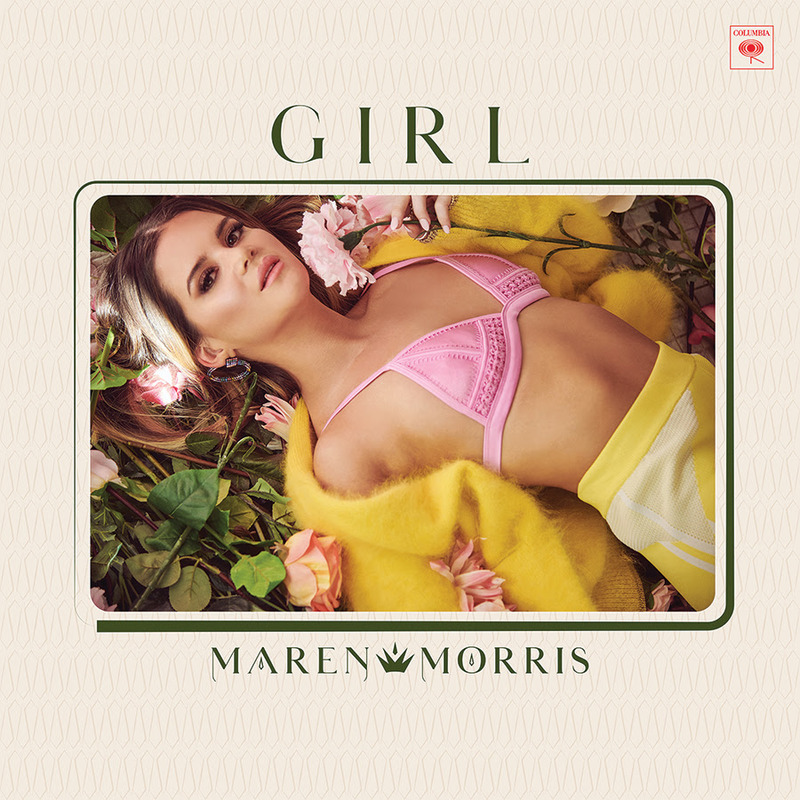 On this week's show, Ben has an album of the week from Maren Morris. It's her brand new sophomore record, Girl, and you'll hear songs from it throughout the show. Plus, there are details of the 2019 inductees into the Country Music Hall of Fame and new music from Reba McEntire. The show also features your This Week in Country Music History and the Billboard Charts.